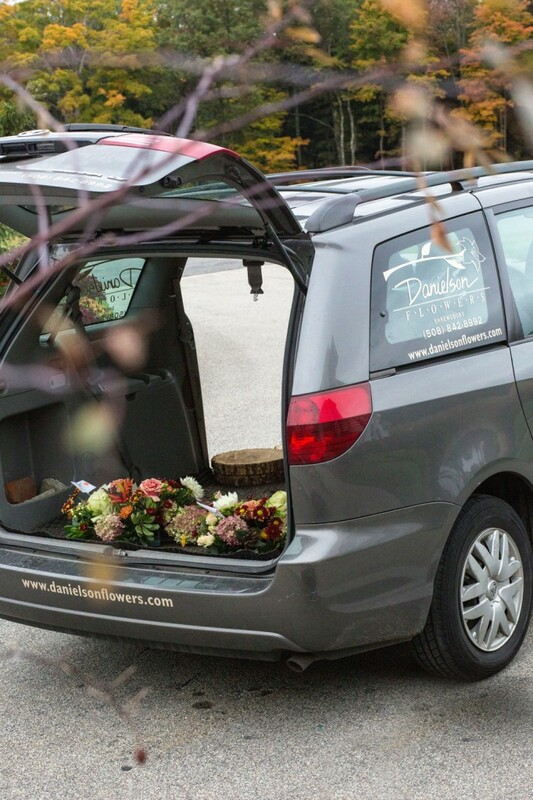 Danielson Flowers is a fourth generation, full service flower shop with 60 years of experience creating beautiful weddings. We’ve earned the trust of local brides and grooms through consistently providing a quality product and reliable service on one of the most important days of their lives…their wedding day. No matter how simple or elaborate your wedding plans, Danielson Flowers will treat your wedding as though it were our own. Dedication to quality and an eye for detail is our focus. Our wedding specialists will be happy to show you the full spectrum of options open to you regarding flower selection, colors, containers, and more. We will work with you and your ideas in creating the wedding of your dreams. Contact us to set up a free appointment to meet with you and personally create your special wedding arrangements. Be sure to browse our galleries, featured weddings, and read through our frequently asked questions to familiarize yourself with our shop.